Organize your closets! I love The Container Store . They have the thin hangers that allow you to create perfectly lined up clothing. And they have every kind of storage box you can imagine to help organize your things. Another place to explore for storage ideas? – Bed, Bath and Beyond . Give away some of your clothes – if you can’t remember when you’ve last worn the outfit, or worse, can’t remember why you bought it in the first place – give it away. Many organizations will arrange for pickup of your items. You will be helping people and you will have a tax-deductible donation to boot! Check out http://www.webthriftstore.com/. Don’t forget to enjoy the season! Take a road trip. Enjoy the changing colors of the trees. 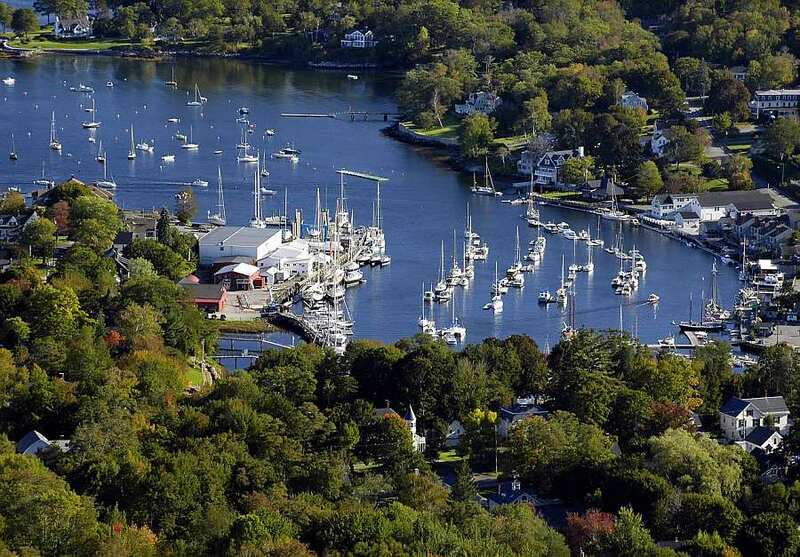 Camden, Maine, “where the mountains meet the sea” is a charming coastal town rich in history and beauty – a lovely place to visit. 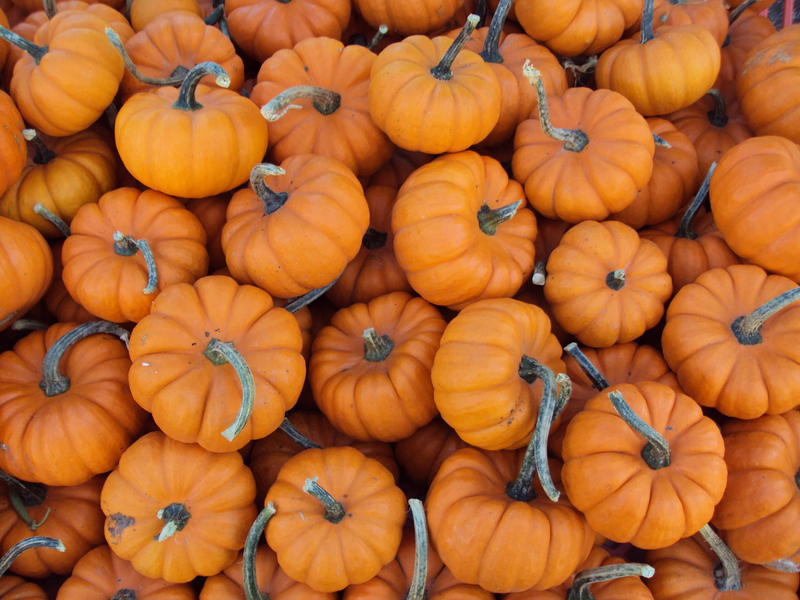 Take advantage of all the locally grown Fall produce available in New York . 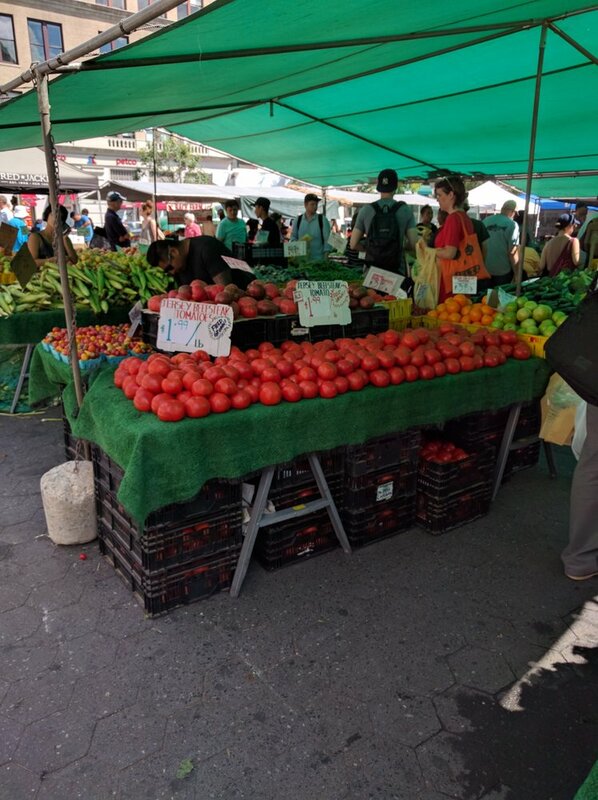 One of the best places in NYC is the Union Square Green Market where you can find everything from dairy to fresh produce to baked goods. 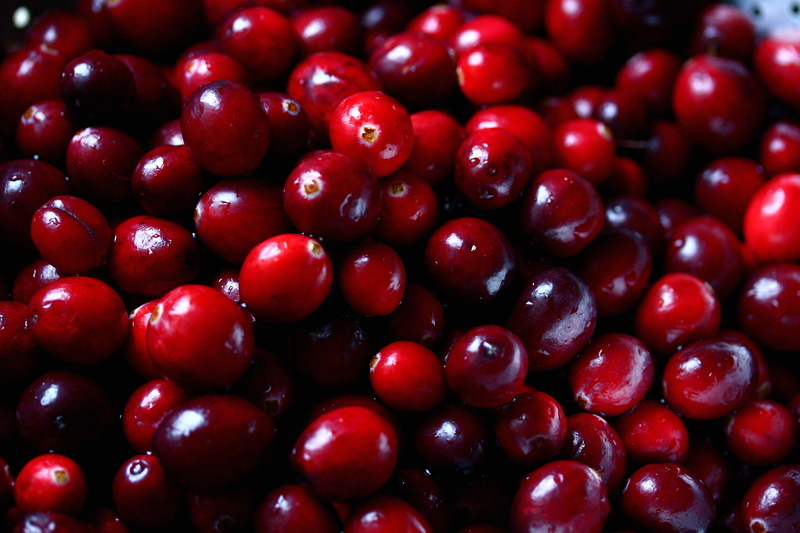 This is the time of year when you can buy fresh cranberries and pumpkins – perfect for your holiday baking! Yum! Get started on your Holiday lists. Research your recipes –Epicurious , and Food Network are great sources for ideas and recipes. Create or edit your Holiday card list. You’ll be calm and ready once the season is truly upon us! Most of all, have fun doing it all! This is the perfect season to first get organized and second, start celebrating! Happy Fall everyone!